On March 4, Sub-inspector Y N Sharma who was then posted as station house officer (SHO) at Takhatpur police station, in a letter to the Bilaspur superintendent of police (SP) had complained against Raju Singh Kshatriya, BJP MLA from Takhatpur constituency and also a parliamentary secretary, and his son Vikram Singh Kshatriya of threatening him and damaging his car parked outside his house on March 1. 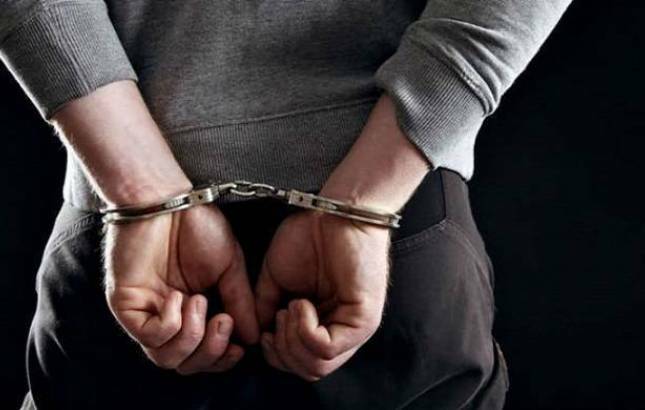 Son of a BJP MLA in Bilaspur district in Chhattisgarh and four supporters of the legislator were on Tuesday arrested for allegedly causing damage to a police official's car last week, police said. The accused identified as Vikram Singh Kshatriya (son of legislator Raju Singh Kshatriya), Santosh Sahu, Saroj Kumar Sahu, Chhannu Singh Thakur and Ranjit Thakur were arrested this afternoon for allegedly causing damage to car of Sub Inspector Y N Sharma in Takhatpur police station area on March 1, Bilaspur Additional Superintendent of Police (Rural) Archana Jha said. They were booked under IPC sections 147 (rioting), 294 (obscene act) and 427 (causing damage to property), she said. As per his complaint, two supporters of the MLA allegedly created a ruckus at a hotel on March 1 as they wanted to drink liquor there. A patrolling team of the police took the duo to the police station, following which Sharma allegedly got a call from Vikram, asking him to release the two youths. When he refused, the MLA himself called him, abused and threatened him with dire consequences, the police officer had alleged. The police officer also alleged that the MLA, his son and supporters came to his house and damaged his car, which was parked outside. The SHO, in his complaint, had also urged the SP to relieve him of the charge of Takhatpur police station. Subsequently, Sharma was shifted to Police Line in Bilaspur and the SP had assigned ASP Archana Jha to probe the matter. After the preliminary investigation, a case had been registered by the police against "unidentified persons" for damaging Sharma's car.